Sign up for service with us today and receive your FREE terminal! There are no "catches" or strings attached! We will provide your business with the terminal and receipt paper at NO COST for as long as you're a client of ours! 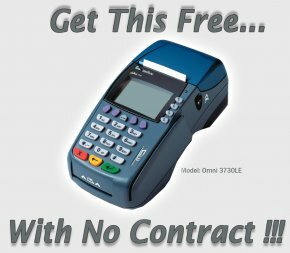 There are many companies out there who offer a free terminal, but we are the ONLY company that does so without requiring you to sign a contract!!! 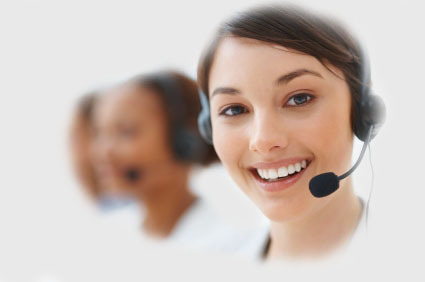 We are so confident we will provide your business with the best service at the lowest cost that we are willing to give you a free terminal and place you on a month-to-month agreement! FREE TERMINAL, LOWEST PRICES GUARANTEED, AND A MONTH-TO-MONTH AGREEMENT! You have absolutely no risk, so why not give us a try? Fill out our 2-MINUTE APPLICATION or call one of our friendly customer service representatives today to learn more about our incredible offer!